This is an excellent property for a family as a large as 6 persons! It is well decked out with everything you need in a peaceful location, yet only 10 minute drive from Perigueux. Self contained with kitchenette. Little Balcony for breakfast outside. Close to amenities. Good location. Parking and privacy. Problem with washbasin dealt with immediately. Great shower. Nice room. Keypad system for outer door and room. 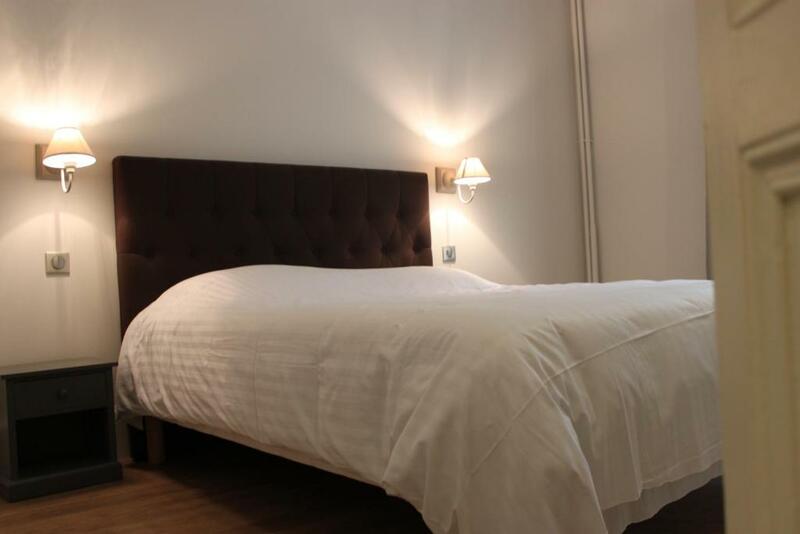 Friendly, clean, comfortable, very secure and close to town centre. Charming architecture with many restored features. Location was great for restaurants and centre of the city. Fabulous to have private parking. Amazing clean luxury place, private parking, great value for money! Lock in a great price for Villa Beaupeyrat Appart-hotel – rated 8.9 by recent guests! 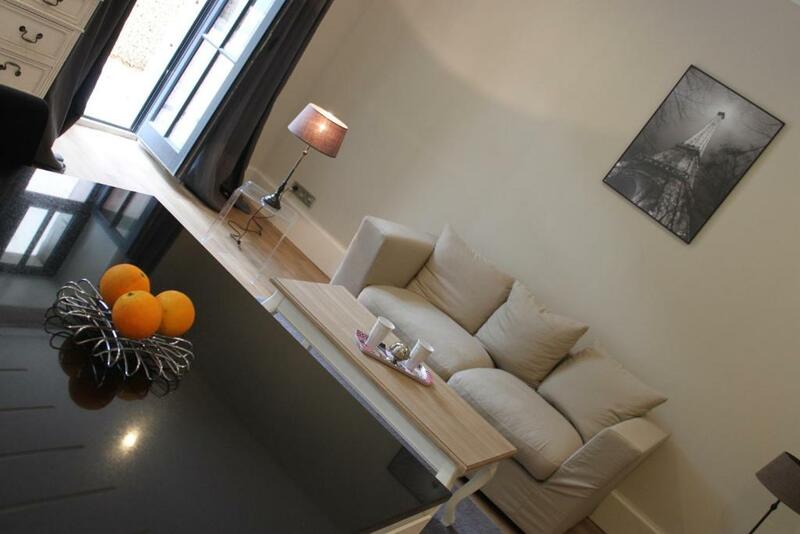 One of our top picks in Limoges.Villa Beaupeyrat Apart-hotel is located in Limoges and offers self-catering accommodations. Free WiFi access is available. The property is 2.7 mi from Zénith de Limoges and 2.8 mi from Parc des expositions. Apartments at Villa Beaupeyrat Apart-hotel feature a TV. Complete with a microwave, the dining area also has a refrigerator and kitchenware. 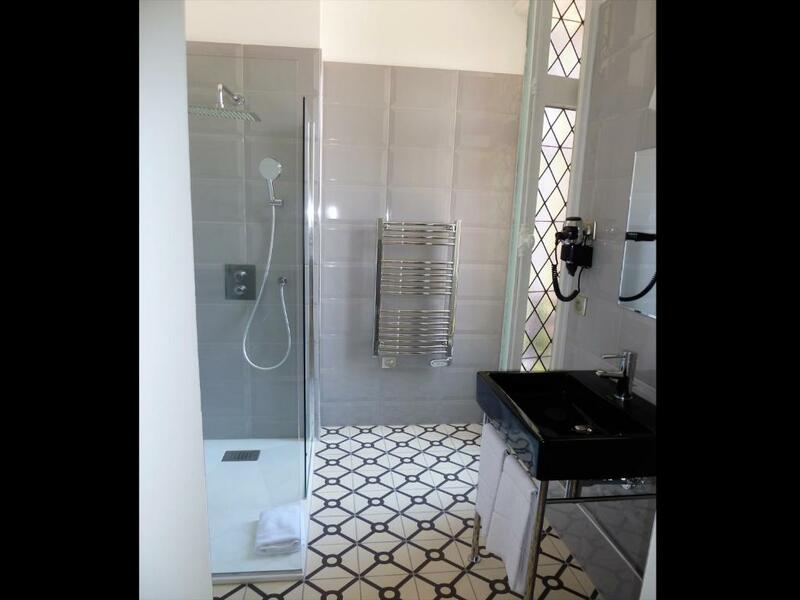 Featuring a shower, each private bathroom also comes with a hairdryer. Extras include a safety deposit box and bed linen. At Villa Beaupeyrat Apart-hotel you will find a garden. Other facilities like a shared lounge are offered. 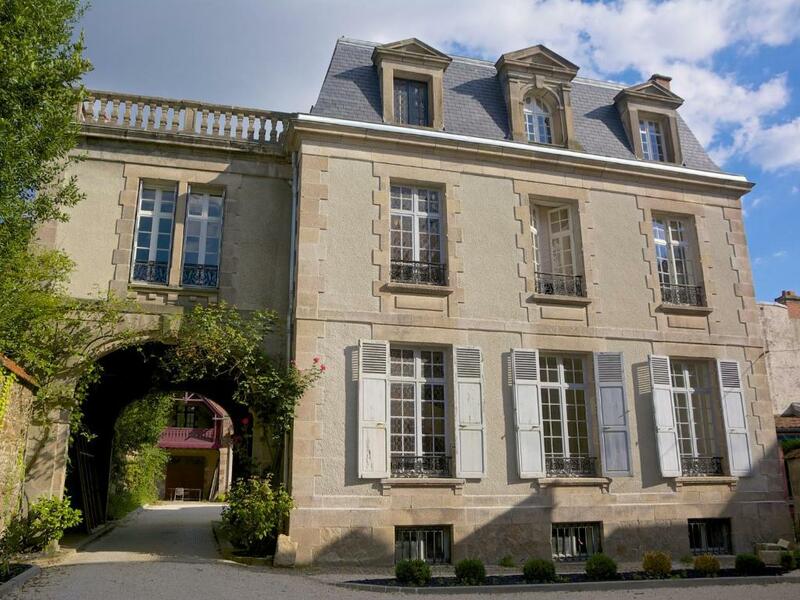 This property also has one of the top-rated locations in Limoges! Guests are happier about it compared to other properties in the area. This property is also rated for the best value in Limoges! Guests are getting more for their money when compared to other properties in this city. 뀐 Located in the top-rated area in Limoges, this property has an excellent location score of 9.2! 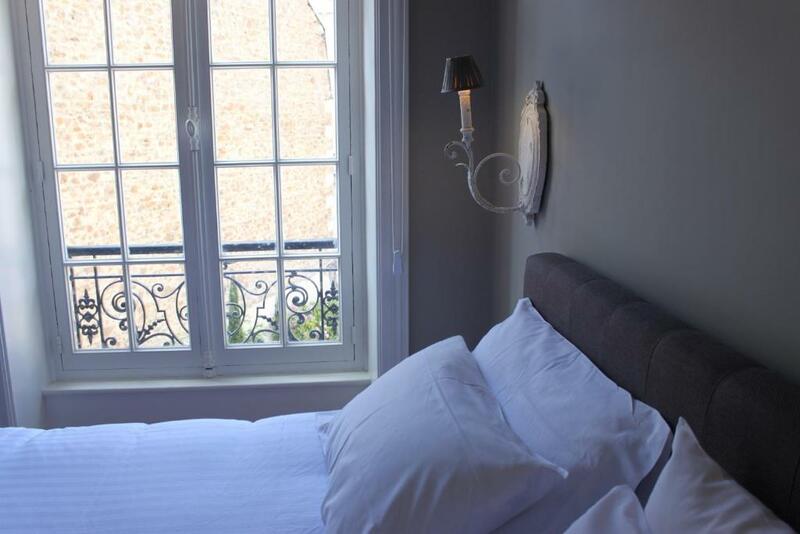 When would you like to stay at Villa Beaupeyrat Appart-hotel? This ground-floor apartment has a kitchen, washing machine and sofa. This ground floor apartment features a kitchenette, seating area and a terrace. This apartment has a balcony, kitchenware and stovetop. This apartment features a microwave, kitchenware and dining area. This apartment has a electric kettle, executive lounge access and dining area. This apartment has a kitchenware, soundproofing and executive lounge access. This apartment features a executive lounge access, microwave and soundproofing. This apartment has a stovetop, dining area and kitchenware. 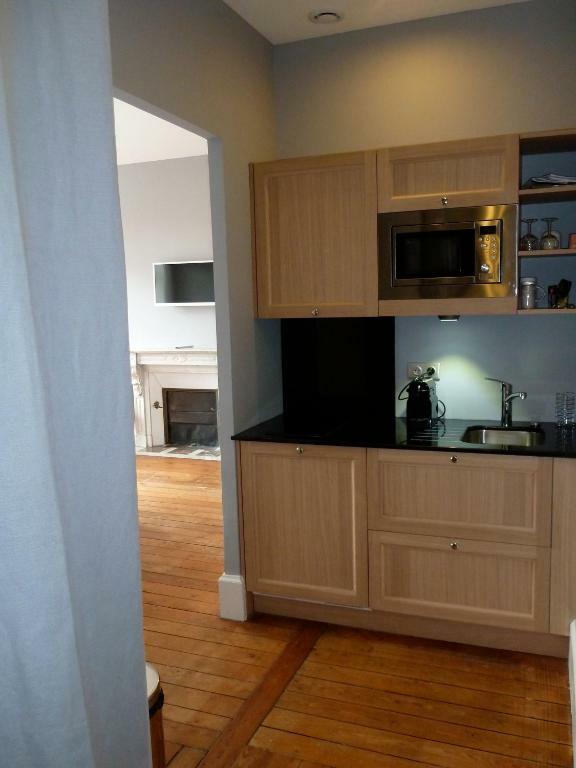 This apartment features a microwave, electric kettle and stovetop. This apartment has a executive lounge access, microwave and soundproofing. House Rules Villa Beaupeyrat Appart-hotel takes special requests – add in the next step! Villa Beaupeyrat Appart-hotel accepts these cards and reserves the right to temporarily hold an amount prior to arrival. Please note that the front desk is not open all the time. Guests wishing to check-in outside reception opening hours must contact the property in advance to obtain an access code. Contact details can be found on the booking confirmation. If you wish to check out after 14:00, please contact the property in advance. For arrivals on a Saturday or a Sunday, please contact the property in advance. Contact details can be found on your booking confirmation. 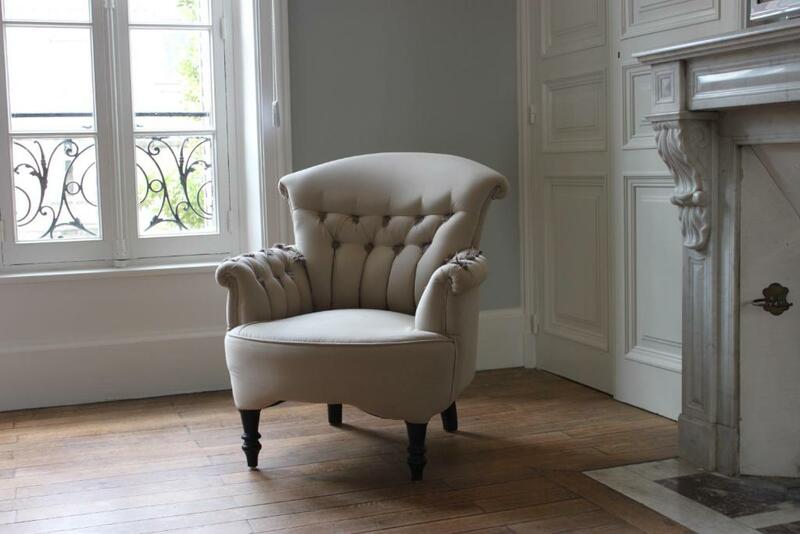 Please inform Villa Beaupeyrat Appart-hotel of your expected arrival time in advance. You can use the Special Requests box when booking, or contact the property directly using the contact details in your confirmation. Not enough storage/shelves in bathroom for toiletries. Kitchen has very little surface to prepare food. Full length Mirror would have been great as no mirror other than the one in bathroom above sink. Bare floorboards- could have done with a rug. Cutlery/crockery/ kitchenware very sparse. Perfect location, secure car park. Would have been nice to have some coffee capsules for the coffee machine. Very nice room. Big, comfortable, well decorated. The kitchen could have done with a few more pieces of cutlery and it would have been nice to have some milk for use with the coffee maker, but on the whole it was all we needed for one evening and the morning. 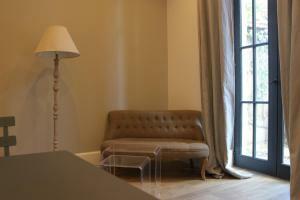 Very lovely apartment close to the old town of Limoges. Unfortunately we stayed on a Monday which meant most of the restaurants and businesses were closed, but the old town looked stunning from what little we managed to see. The apartment was stylish, quiet and the bed enormous and comfy. I'd love to come back for a longer trip! its 10 minutes from town on foot. Lovely staff and the room was very clean and tidy we were very happy with our stay and the restaurant recommended was very good.we enjoyed our stay and would not hesitate to return.